Thanks to our Twitter crew @tibettruth we are seeing some awesome action from Anonymous as part of their #Op_Tibet campaign. 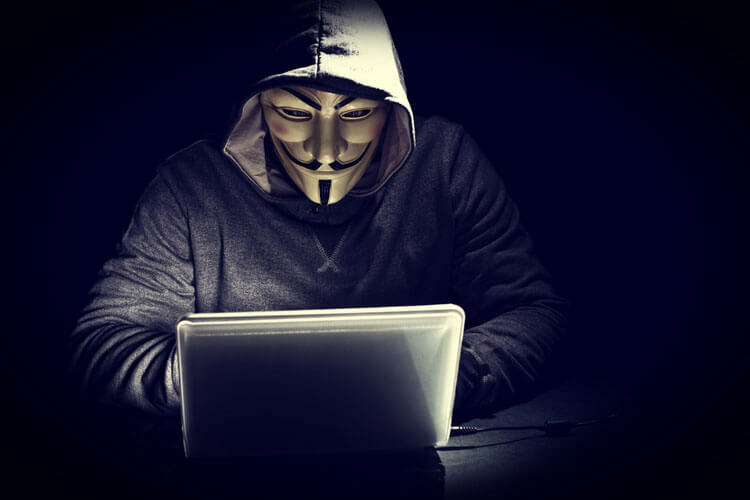 This week alone a number of Chinese government sites have been taken offline and as we compose this post today, another two have been targeted. We want to take a few moments here to express our sincere appreciation to all those who are involved in these ongoing actions, the active solidarity show by Anonymous to the just cause of Tibetan national freedom is greatly welcomed. Remember also that those individuals are devoting their time and specialized skills, removing websites that promote the deceptions and propaganda of China’s regime. Such activism comes with the risk of arrest and prosecution, since despite the clear ethical motivation of Anonymous in supporting Tibet, their digital techniques are regarded as criminal. Crazy right? That the same governments, themselves committing crimes against humanity should criminalize those who are opposing censorship, human rights abuse and the denial-of-freedom! ← China’s Destruction Of Uyghur Culture A Crime Against Humanity!